This page is a featured article, because it contains full information about object of this topic! 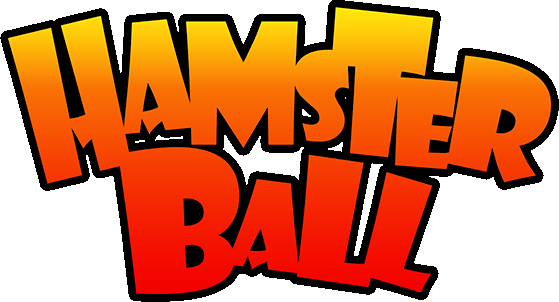 Intermediate Race is the third race in a Hamsterball tournament. This course features some tubes, mouse traps that fling you if you touch them, and a drawbridge, so this race can be difficult for beginners. The 8-Ball makes its second appearance. The Intermediate race is colored in blue/light blue and white colors. Golden Weasel Award - 23.0 seconds. If two balls enter a tube while one of them blocks the way, there is a chance of one of the balls popping up at the tube's body (as opposed to the tubes' hole). The Intermediate Race and its arena do not return in the port of the game. The mouse traps can be skillfully used to skip a small portion of the race.